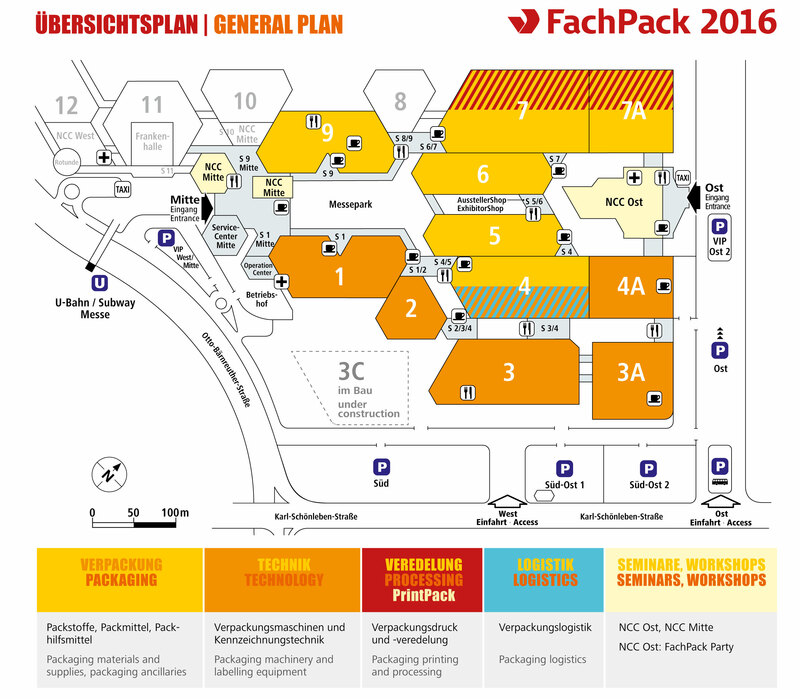 Join us at FachPack 2018! 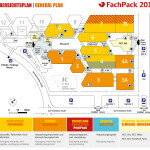 From 25th to 27th September, we are attending one of the biggest exhibitions of packaging industry in Europe. 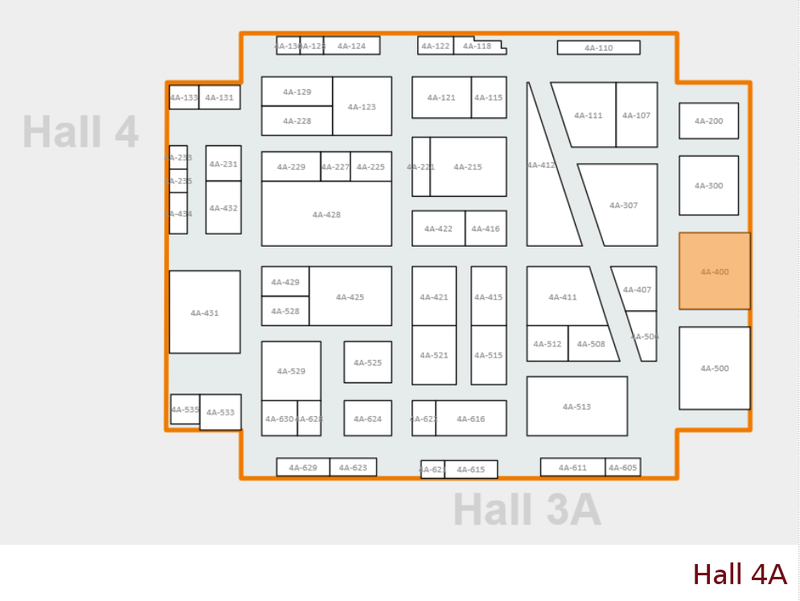 We would like to invite you to meet us at our stand 4A-400,in Hall 4A at NürnbergMesse. During this show we are going to present the newest types of our boxmakers. 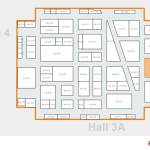 Our colleagues will be pleased to explain you all the functions and advantages we offer and answer all our questions. 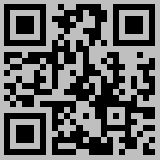 You can attend the exhibition free of charge by contacting our sales department to obtain PROMO CODE for your e-ticket.